How solvent is India's new insolvency law? In a setback to engineering and construction firm Punj Lloyd, the National Company Law Tribunal (NCLT) has admitted an insolvency plea against the company filed by ICICI Bank. 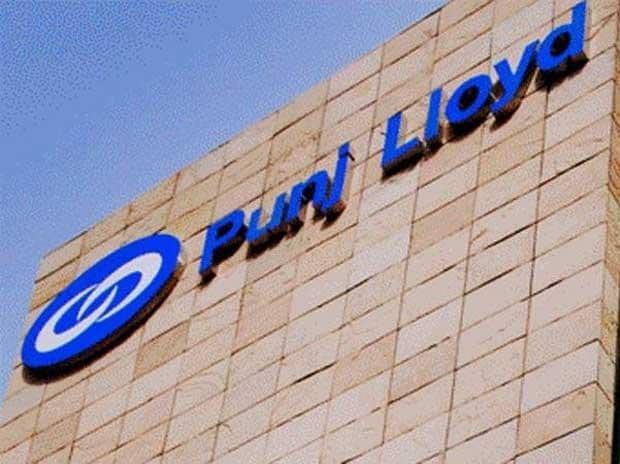 A two-member Principal Bench headed by President Justice M M Kumar has admitted the lender's plea to initiate insolvency proceedings against Punj Lloyd for a default of Rs 853.83 crore. Confirming the development, Punj Lloyd said in a regulatory filing that the company was waiting for the copy of the full order to provide further details. "We hereby inform you that NCLT Principal Bench, New Delhi vide order pronounced on March 8, 2019, has admitted the petition filed by ICICI Bank under Section 7 of the Insolvency and Bankruptcy Code, 2016 in respect of an alleged default amount of Rs 853.83 crore," Punj Lloyd said in the filing. Last year in June, ICICI Bank had filed an application before NCLT against Punj Lloyd alleging default by the company. However, at that time, its other lenders including SBI opposed the insolvency plea, saying that the company has several ongoing projects and favoured restructuring of its debts. Punj Lloyd has total debt of around Rs 6,000 crore, in which ICICI Bank has debt of around Rs 854 crore.